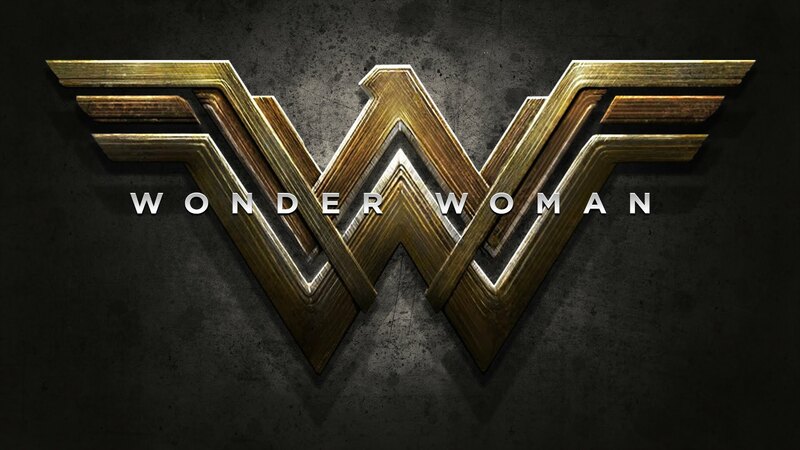 Wonder Woman is set to debut in her own film in the DC Extended Universe (DCEU). With the convoluted and controversial critiques of the DCEU’s previous releases, how will Wonder Woman’s arrival effect the success of the DC Entertainment franchise, or comic book movies themselves for that matter? The DCEU film to precede Wonder Woman also had a strong focus on a female character, but closer to how the MCU was presenting female stars. Suicide Squad (2016) used Margot Robbie portraying Harley Quinn as one of their most prominent advertising points, next to Will Smith as Deadshot, and clearly it worked seeing as how Suicide Squad held a top five spot in the domestic box office for six weeks and held the number one spot for three consecutive weeks, bringing in millions worldwide since it premiered. The DCEU has seen mainly less-than-stellar reviews on their three live-action films thus far. Many say the plot is too dark and serious (Batman vs Superman) or that the storyline is weak (Suicide Squad), but introducing Wonder Woman in Batman vs Superman seemed to intrigue quite a few fans and get them excited for her upcoming solo movie, especially female fans. This film could be what differentiates the DCEU from the Marvel Cinematic Universe and set a new comic book movie standard while also putting the DCEU into better graces with fans and critics. There are so many reasons why DC fans and audiences who crave their superhero hype need this to be a really, really good movie. Second, the DC heroes have not shown a lot of depth in the films to date. Unlike his Boy Scout, honest, comic-book counterpart, Henry Cavill’s Superman has appeared weak, confused, and alienating. Then we had Jesse Eisenberg’s Lex Luthor, who appeared to be a bad impression of Mark Zuckerburg inhaling too many canisters of Joker Venom. Wonder Woman is the project that is going portray superheroes they way they should be portrayed and who will set scene for a much more popular DC Cinematic Universe. Every fan out there should be very very excited.